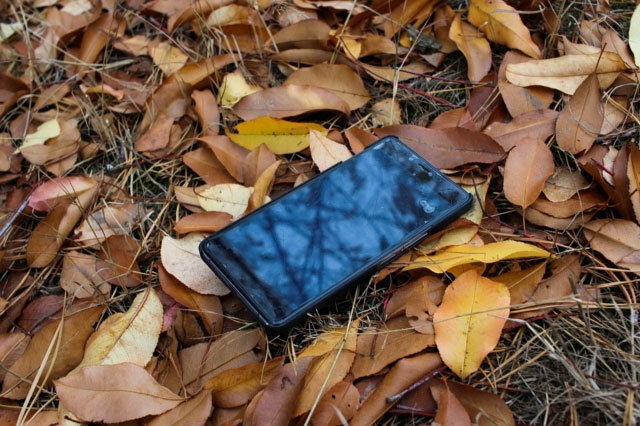 Is tracking a smartphone possible? We see it too often in spy movies where characters boast tools that look like they’re from 2030 that we think it can’t be done in real life. Well, good news is, you can. 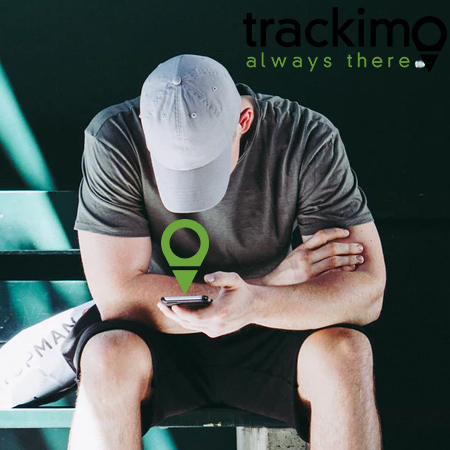 Whether you want to find your lost device or just want to keep a closer eye on someone, there are things you can do to track a smartphone. Before you proceed, it is important to note that tracking someone else’s phone is not legal. Law Enforcement Tracking to be done by Law enforcers, who obtain a warrant, are the only ones allowed to do so. However, you can obtain written permission from the real owner of the phone, so you can track it remotely without having to face potential jail time. But if it’s yours, you can skip the legal procedures, determine if you are iOS or Android user, and proceed with these steps. 1. 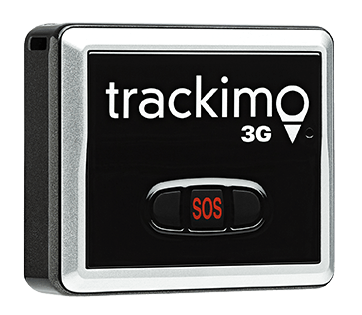 Track smartphone with Find My iPhone. 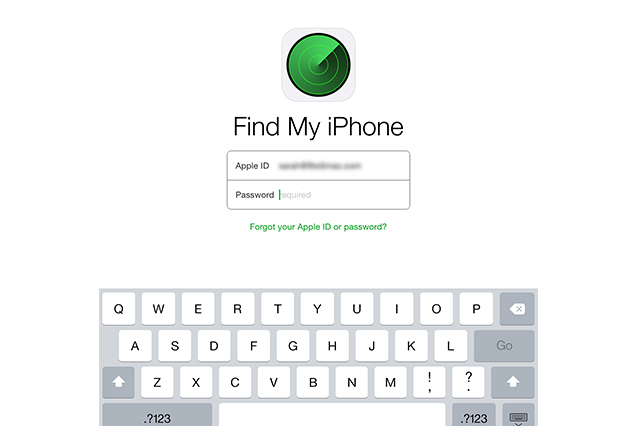 Go to iCloud or use Find iPhone app on another iPhone device. Sign in using your email address or iCloud ID. Once you have successfully signed in, you can select the device you wish to track. Then it will show the approximate location of your iPhone. Take note that if the device is powered off or not connected to the Internet, it will only show the last pinned location. If it is powered on and connected to the Internet, you can locate the device and have it play sound once you’re near the phone. You can also put the phone in Lost Mode and create the message that would appear on the iPhone’s lock screen. The feature will only be deactivated from iCloud or app. Just in case you can’t find your phone, you can click on Erase iPhone to delete all the contents. 2. 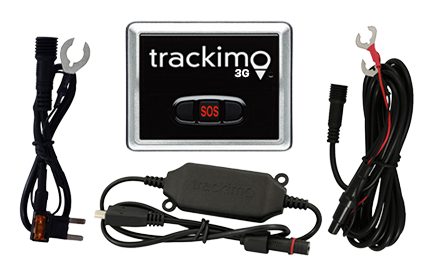 Track smartphone with Find My Device. 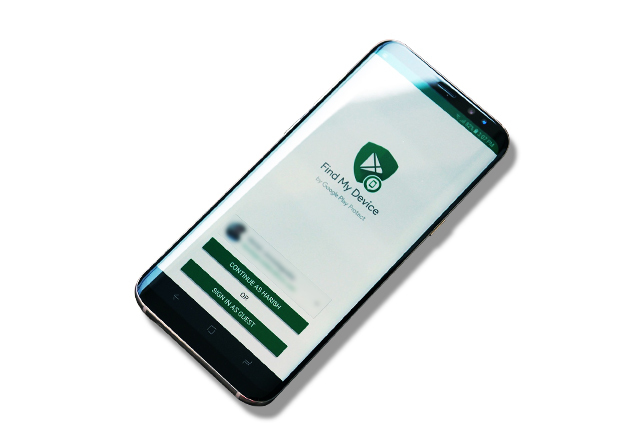 Find My Device is a feature provided by Google to locate missing Android devices including smartphones. However, this feature only works if you have synchronized your Google account with your device. If you did, here’s what you need to do. Go to www.google.com/android/find? and sign in to start. Always remember to put in the email address you used on your Android device when signing in. Once you have successfully logged in, click the phone you want to track from the list of smartphones and tablets. It will show the last pinned location of the device, including the recent activities. This will give you an idea if someone has already used your phone. This feature will also allow you to lock your phone so no one can use it, or erase all the data stored in it. Most of the time, the phone’s manufacturer (e.g,. 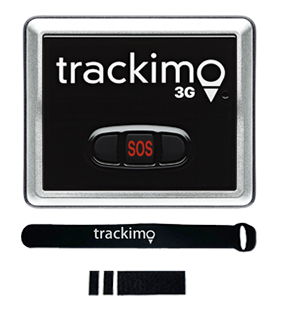 Apple, Samsung, LG, Motorola) has a way of retrieving lost devices other than their tracking apps. Do not hesitate to check in with them if they have other means to track it. If there’s none, there’s still hope. It is important to note that network providers (i.e., Sprint, TMobile, AT&T, Verizon) can’t really track any smartphones unless you took advantage of a subscription that will allow them to track your iPhone or Android device. You can still call them, though, to inquire about the last known location of the device using the Call and Text History Log. Keep in mind that they can only see the city and state from where the last phone call or text message was made or sent. Installing a third-party app on a device is one of the ways to track a smartphone. However, this must be done before it goes missing, or you won’t really find it useful. Try to check Google Play or Apple Store for tracking apps and read on the review section if the app is worth it. They usually come with a hefty price tag, but it’s reasonable given the service you’ll be getting.